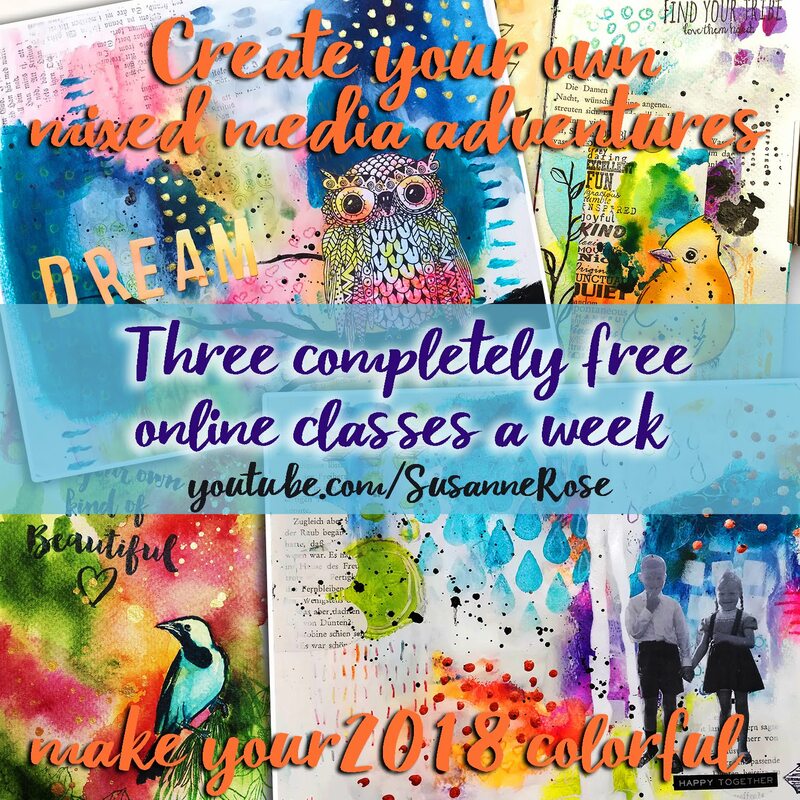 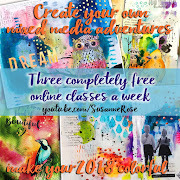 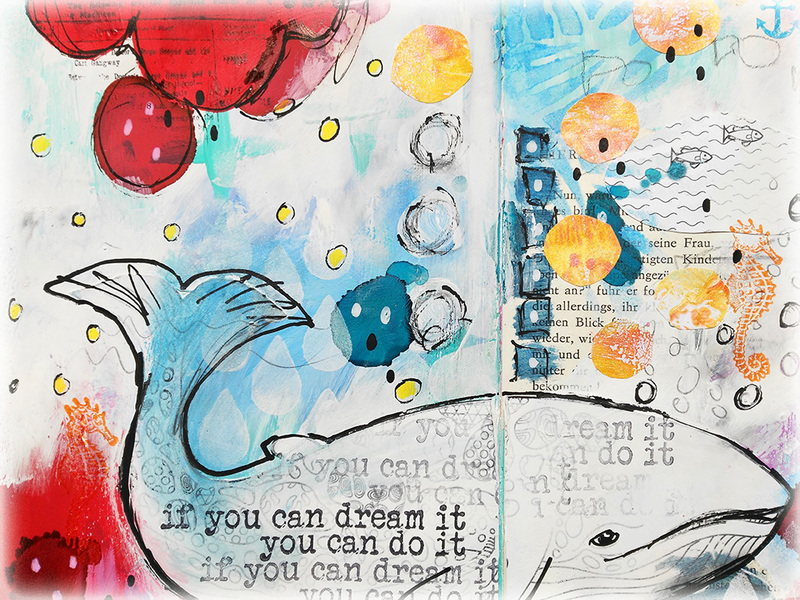 I have a new intiuitive art journal video up on my YouTube channel. 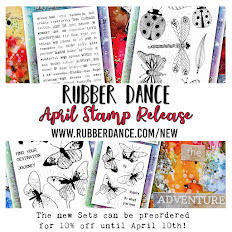 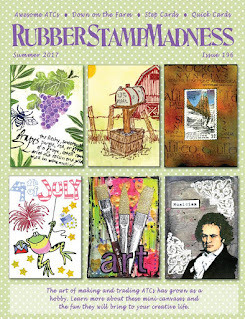 All stamps are from Rubber Dance. 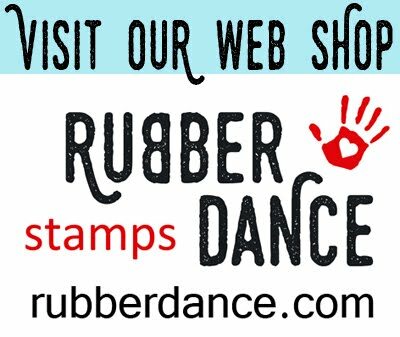 Save the shipping costs over at rubberdance.com with the code "SRFreeShip". 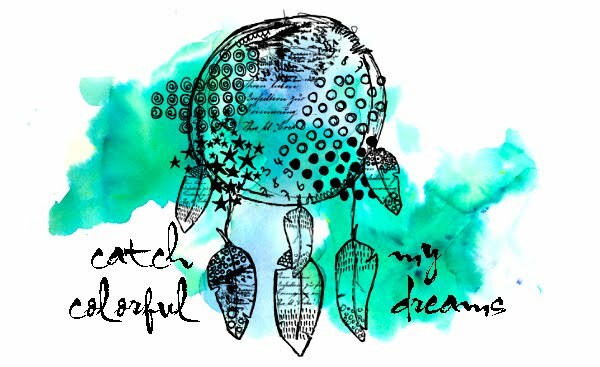 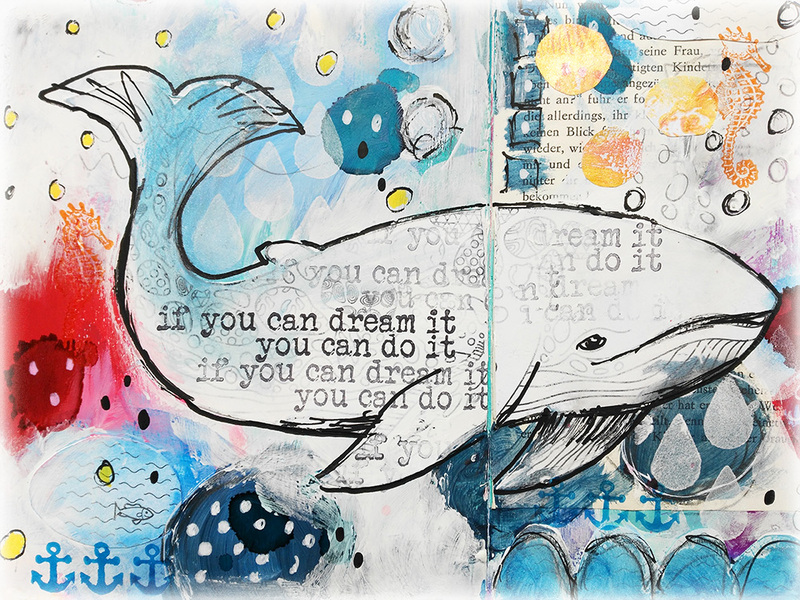 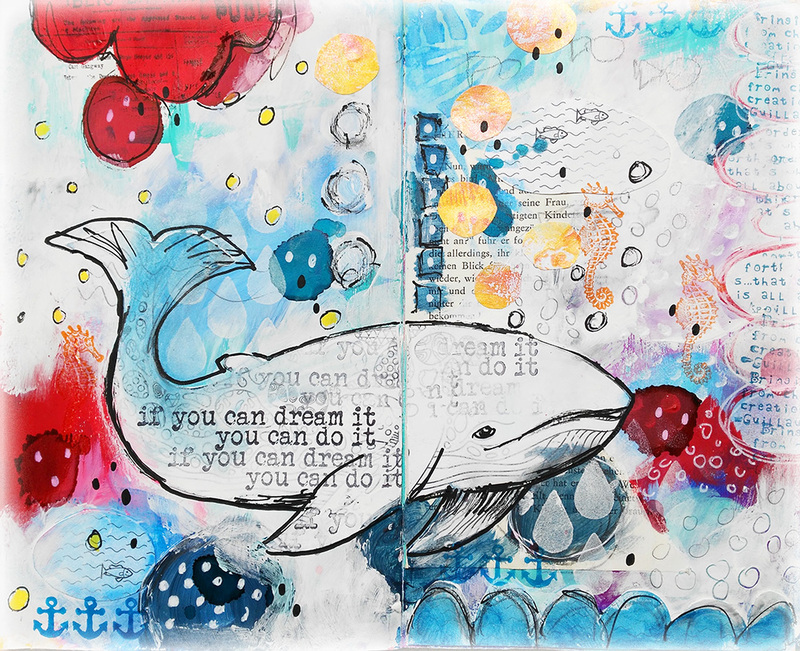 A beautiful colourful art journal page I love the whale!